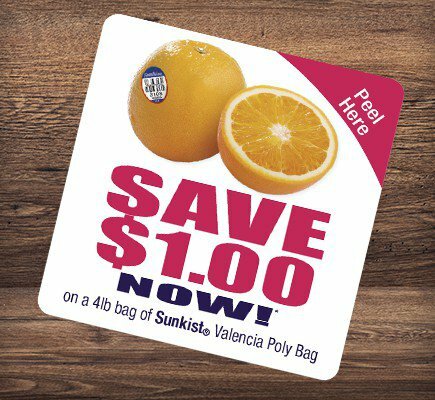 Drive sales with a wide array of Sunkist® merchandising materials, customized to fit your store. Contact your local sales representative to learn how we can support your business. 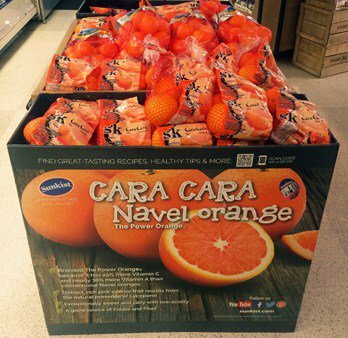 There's no better way to put citrus center stage and generate interest. Bins are available for every variety and in multiple formats to fit your needs. 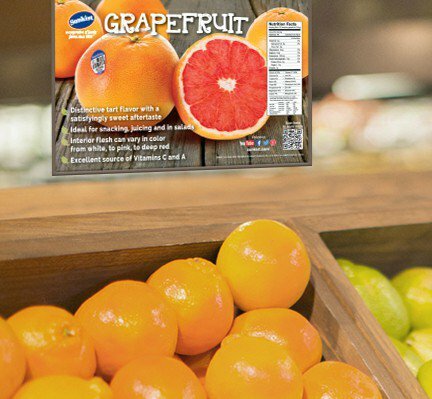 Everything your customers need to know about Sunkist citrus. Educational, bright header cards are available for every variety. 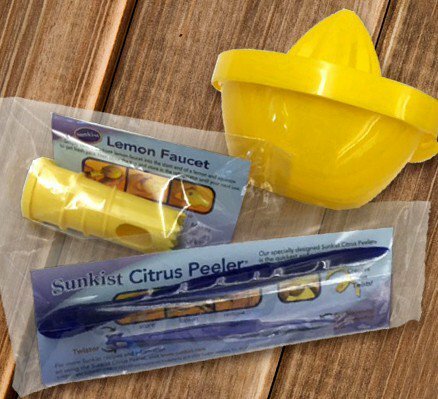 Add value and provide purchase incentive with these handy gadgets. Ask your sales representative about coupon programs to drive sales - on-pack, paper and digital programs available. You already know what makes Sunkist special. 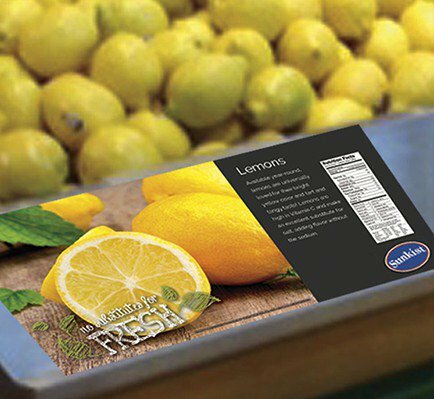 Make sure your customers know too, with our customizable selection of in-store materials. For more information, contact your local sales representative or click below to send an inquiry.